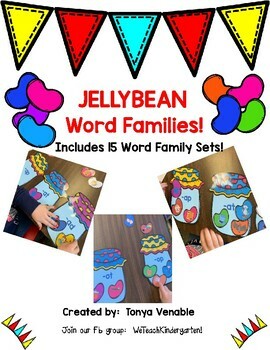 This fun and engaging Literacy Center includes 15 Word Family sets! 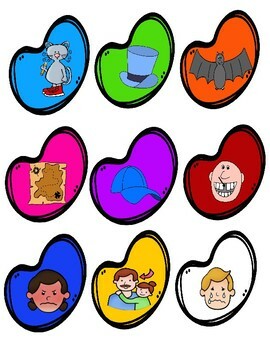 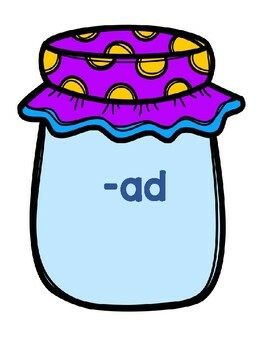 Students will enjoy matching the Jellybeans with pictures to the correct word family jars! 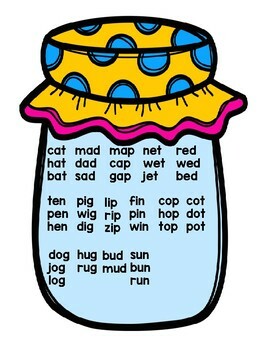 It's an awesome addition to any Literacy Center for Word Family practice.